Jeepers Peepers offers these vibrant Robin sunglasses, for those who like a splash of colour on their frames. 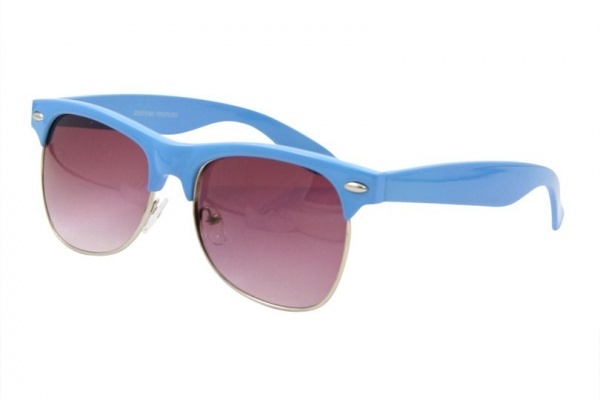 The half-rim light blue plastic frames feature black graduated lenses with UV 400 protection. A classically-shaped frame with a young modern colour palette, they’re available online now.